When players get to Lv 20, the guild system will be unlocked. Players click the guild button at the bottom of the main interface to enter the guild. 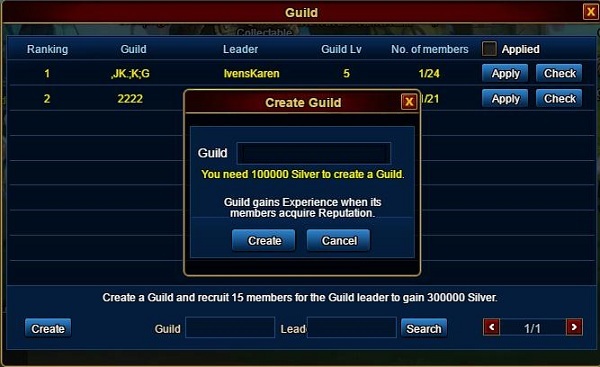 Create guild: When players get to the certain levels and expend certain silver, they can create their own guild and recruit other players. Creators have rights to transfer the guild, release announcement and so on. 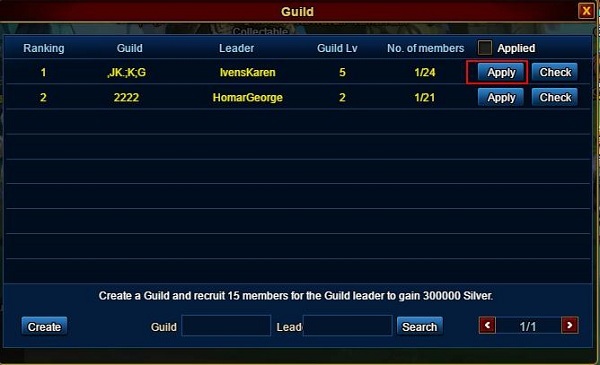 Join the guild: Players can apply to join other players’guild when get to certain levels. Level of guild: Reputation earned by guild members in the games will be added to the experience for guild’s leveling up. Guild members can take part in different events of guild and other welfare with guild’s leveling up. 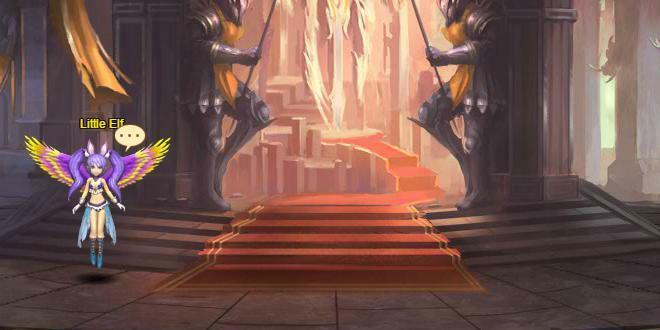 Guildhall: Guildhall is the place for guild members to communicate, conduct guild missions and initiate guild events.